Many of us will have heard the term 'smart home' or had a conversation about the Internet of Things (IoT) and envisage some sort of Gadget Man-esque morning routine where we slide out of bed, down a tube and on to a seat whilst the coffee is automatically poured into our mug for us and the toast somersaults over our head on to the waiting plate buttered. Sadly this is not yet possible. A boy can dream. However, what is now available is a better, more sustainable way to control and monitor our homes from afar - from sensors to tell you when you're low on milk to meters that will call a plumber when one of your pipes burst, there are a wealth of options to choose from. However, one piece of technology more accessible (& arguably more useful) than the rest are smart thermostats. 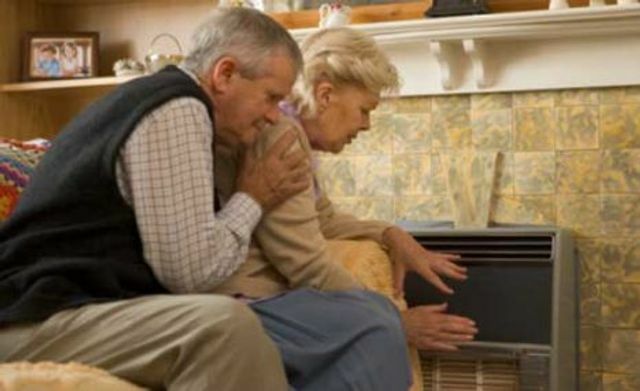 As WSP's Barny Evans sets out below, there are lots of pptions below, with British Gas' Hive Active Heating System probably the most widely known following their ad campaign since the start of the year. Life Hacker do a great review of the top 5 available if you fancy a read! The benefits are numerous (save money, save time, reduce waste & better quality of life) but what is great that environmentally solutions are becoming more and more user friendly, whilst the technology is becoming increasingly accessible to the average punter. Moreover, with smart-meters now being able to learn when you get up & reacting to your activities in the house (heating/cooling the house as appropriate), the potential improvement in quality of life is enormous. So, if you fancy doing your bit to reduce wasted energy, why not give a smart thermostat a go in 2017! When we can stream movies on a train surely we should be able to control our homes in a better way? We can. There have been programmable thermostats for a long time but now more advanced controls are available. Nest, who have been in the news following a takeover from Google are a company trying to bring an Apple style of simple effectiveness to home controls with a thermostat you can control using a smartphone and learns. British Gas have also launched Hive, a similar device for £200 including installation, a comparable price to loft insulation that will almost certainly save a great deal more money, energy and carbon emissions.